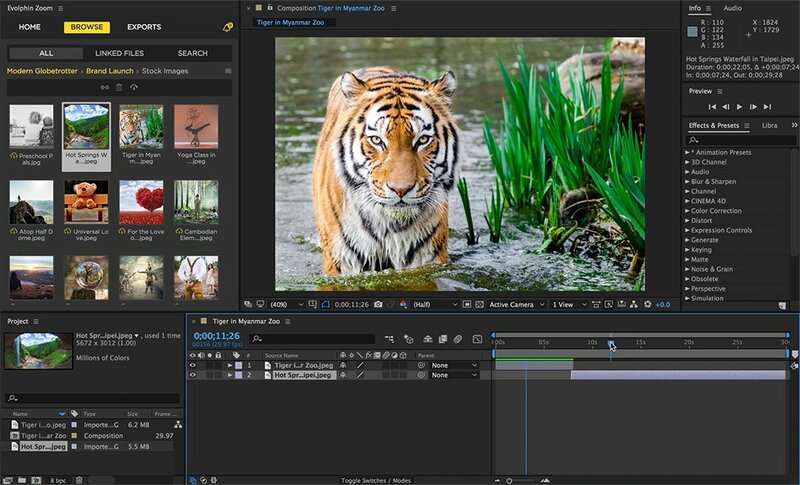 Be the master of video post production workflows and creative media asset management. 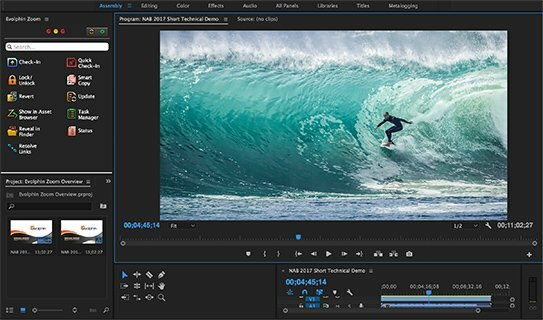 With Evolphin Zoom, access and edit your videos and graphics without leaving Adobe CC and other editing applications. 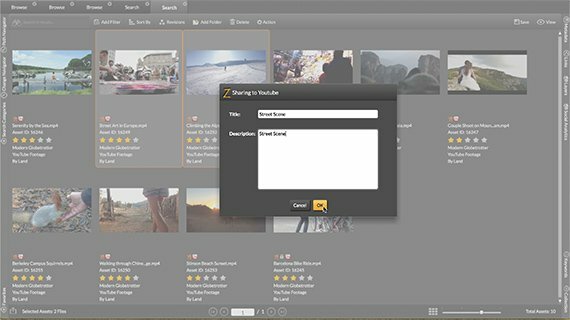 Easily find, organize, and keep track of all of your video and media assets in one single place. 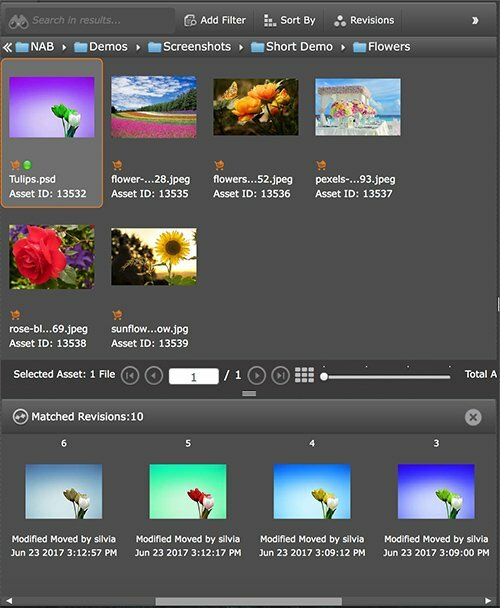 Remove the guesswork from identifying files. Mouse over media to see previews. No change is permanent. No file is gone forever. 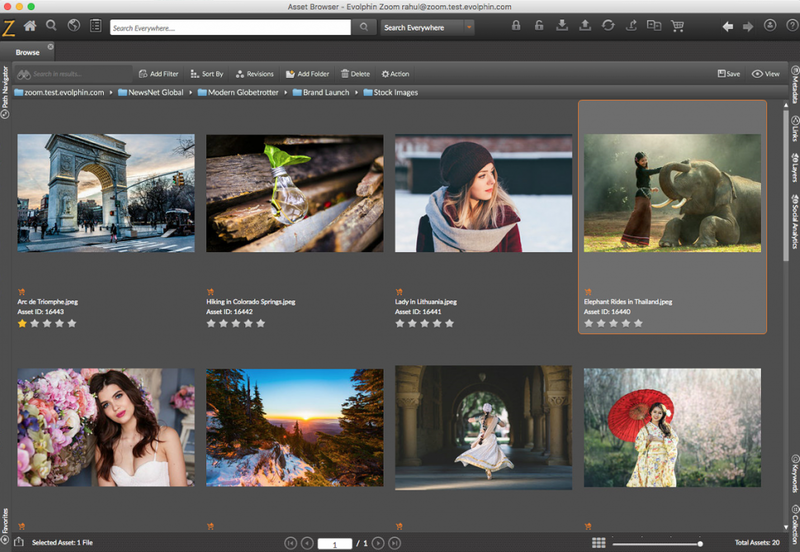 Zoom’s Intelligent Version Control ensures you always have a way back. 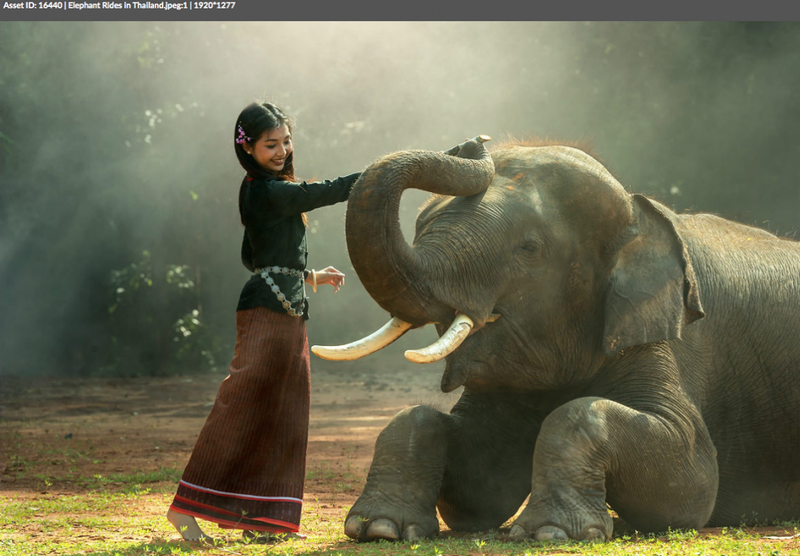 Animate contrasting pixels between two files to identify differences immediately. 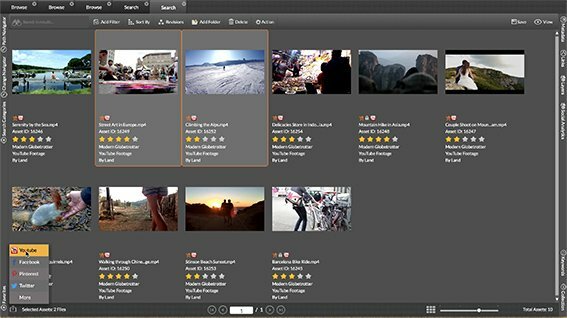 Collaborative video editing and media management within your creative applications. 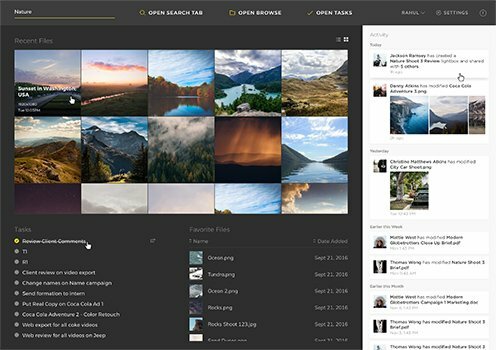 Search and browse folders and file types. Hover scrub videos for previews. Download low-res proxies quickly to save time and bandwidth. 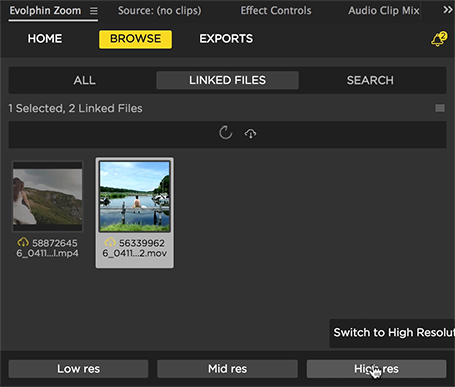 Easily share videos for review and work offline with low-res proxies. 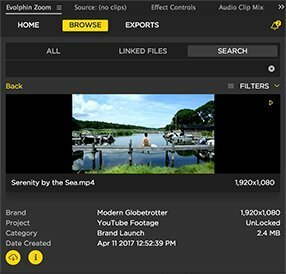 Switch to high-res proxies when videos are ready for export. 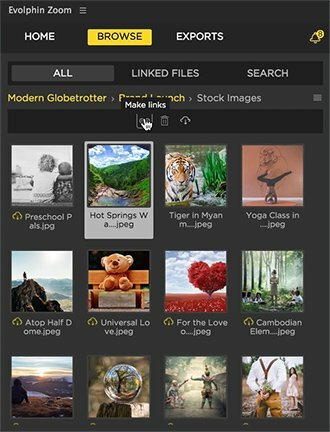 No More Missing Linked Files. Renamed or moved link files remain intact. Perform Impact Analysis. See all dependent projects of an asset. Track Updates to Linked Assets. 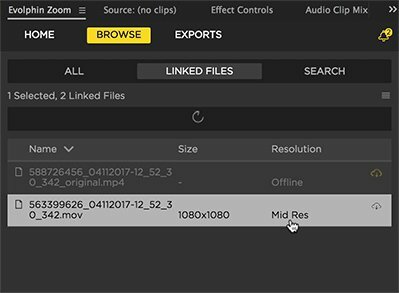 See all changes to linked files for convenient collaboration during video post production. 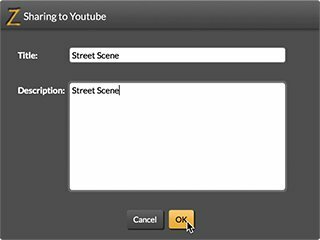 Upload graphics and videos from the repository and store them on YouTube. Save storage and keep track of files. Zoom maintains links for future search and retrieve. Also upload to Social Media, CMS, and CDN.